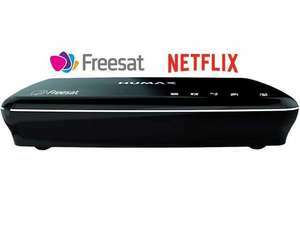 Humax is a South Korean company, which has been manufacturing consumer electronics since 1989. The company specialises in digital video recorders and set-top boxes, allowing you to play, rewind and record at your leisure. Humax has been referred to as “21st century TV done right” by TechRadar, and gets glowing customer reviews from happy purchasers. Products manufactured by Humax are great to look at, easy to set up and operate, and most importantly won't break the bank.